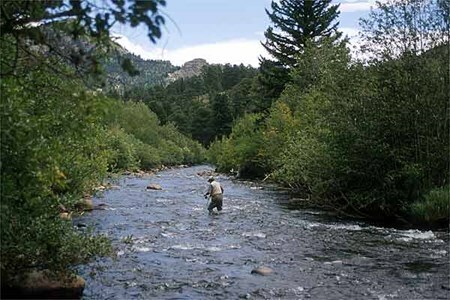 The Cache La Poudre river headwaters are at Poudre Lake in the northern part of Rocky Mountain National Park. 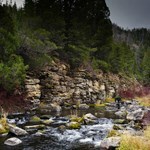 The river descends eastward in the mountains through the Roosevelt National ... moreForest in Poudre Canyon. 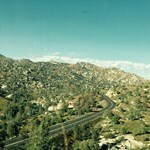 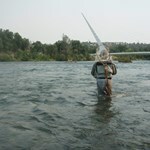 It emerges from the foothills north of the city of Fort Collins and flows on to Greeley. 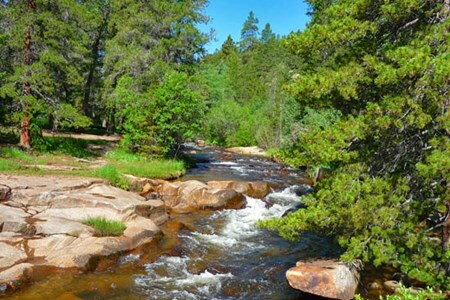 The Poudre River Trail follows the river for 11 miles through the national park where it changes to trail 944 finally becoming the Big South Trail. 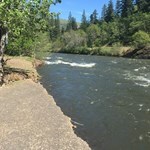 The Poudre river first meets Highway 14 at the bridge by the Big South Trail head. 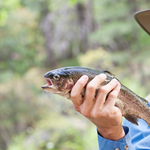 From its headwaters, through the city of Fort Collins, the Cache la Poudre River contains abundant populations of self-sustaining wild trout. 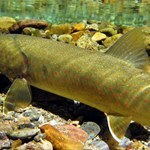 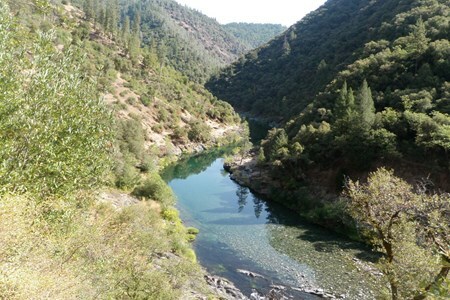 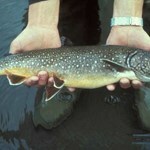 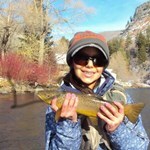 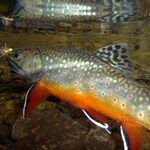 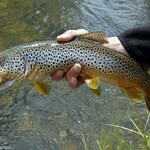 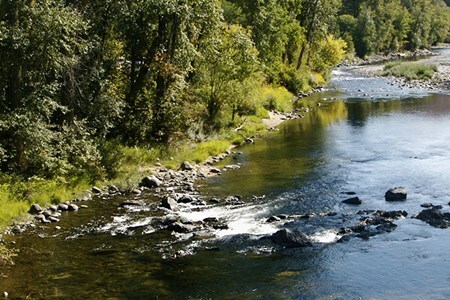 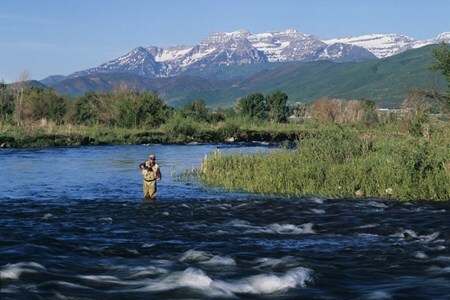 The vast majority of trout that live within the river system are brown trout. 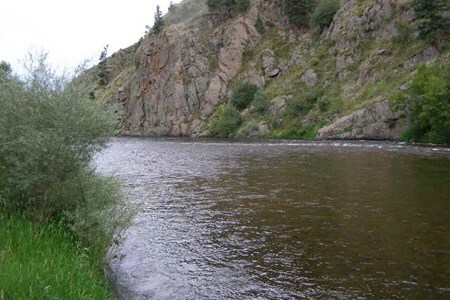 The Cache la Poudre River remains open in certain areas year-round. 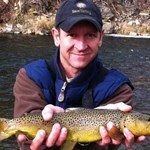 Special regulations have been designated for certain stretches of the Poudre by the Colorado Division of Wildlife. 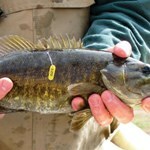 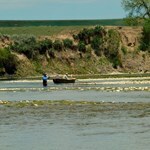 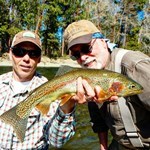 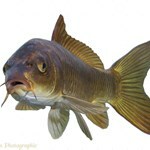 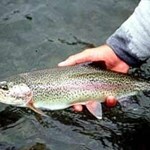 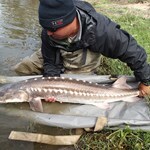 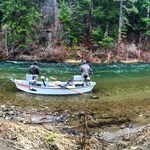 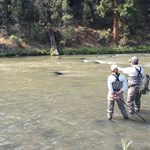 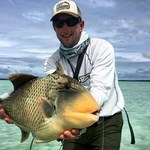 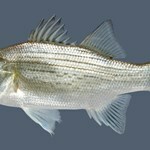 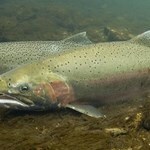 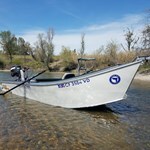 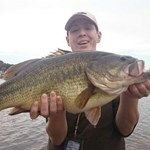 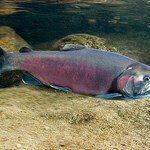 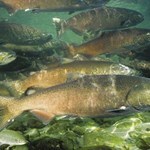 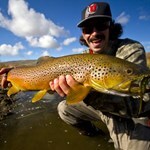 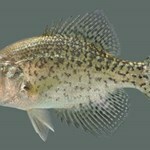 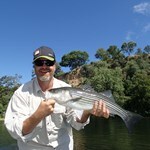 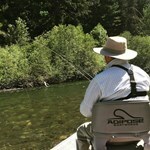 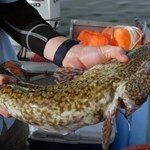 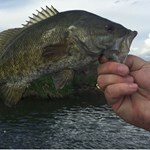 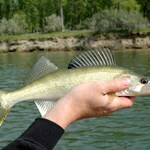 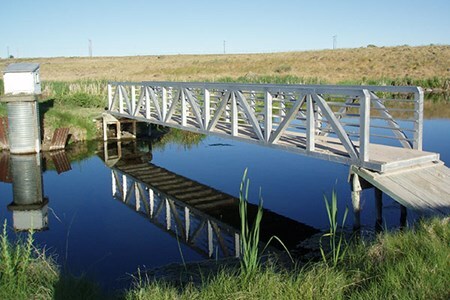 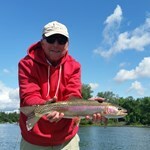 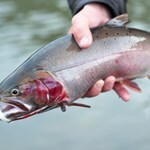 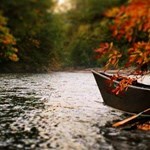 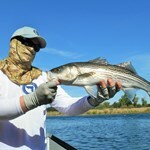 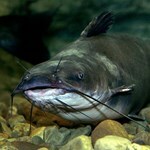 These regulations include the use of flies and artificial lures only and specify strict catch and release designations. 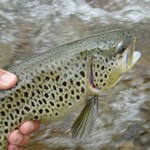 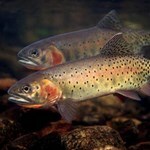 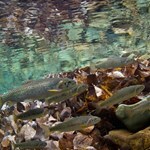 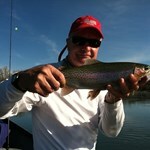 Brown trout spawn in the fall and rainbow trout in the spring. 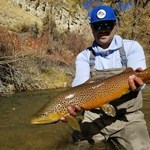 Because of marginal flows and water quality the trout populations in the lower stretches of the Cache La Poudre have been fairly low in recent years and self-imposed catch and release is highly encouraged. 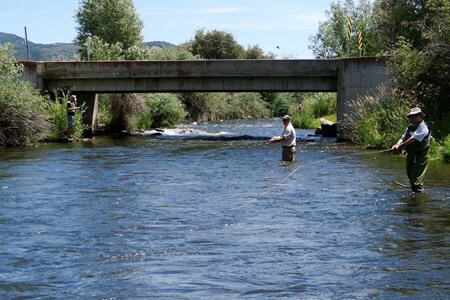 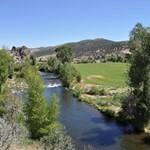 Along the river you will find the state fish hatchery and the Mishawaka Amphitheater on the Cache la Poudre river. 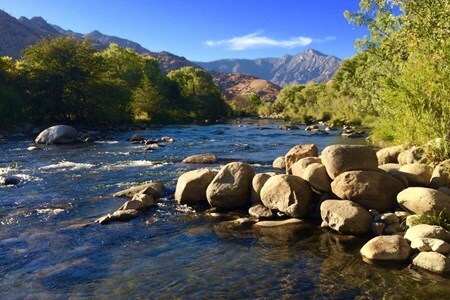 There is no better way than kicking back after a long day of fishing with live music, a few beers, and the river as a backdrop. 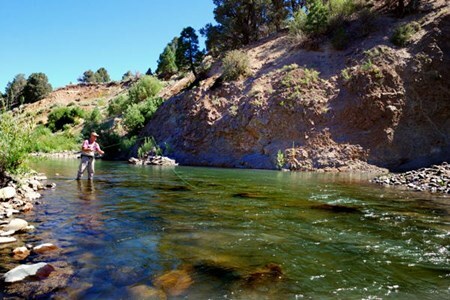 The fly patterns that local fly shops invented specifically for the cache La Poundre are endless and to get acquainted with the river you do best by booking one of the local experienced guides that will show you the magic of this river. 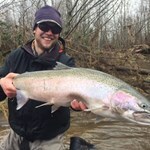 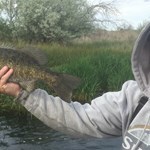 Upper Columbia River Fishing Report - Lots of Fish! 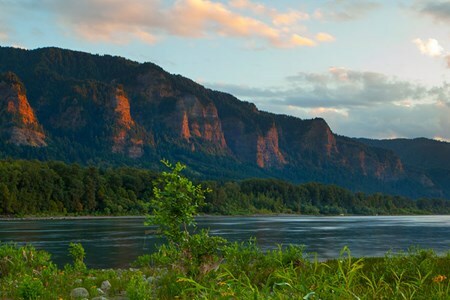 The Columbia River is the largest river in the Pacific Northwest. 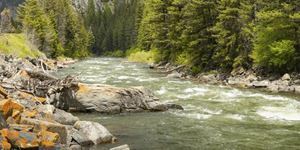 The river rises in the Rocky Mountains of British Columbia. 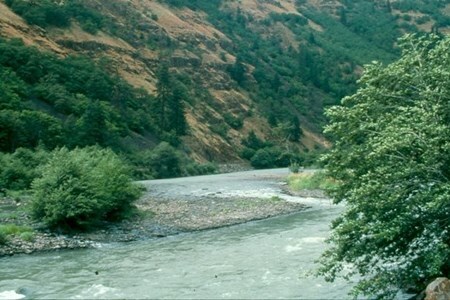 It flows northwest and then south into the US state of ... moreWashington, then moves west to create much of the border between Washington and Oregon before ending at the Pacific Ocean. 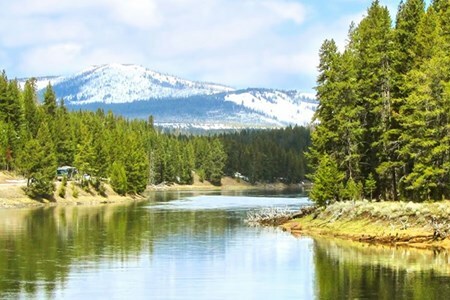 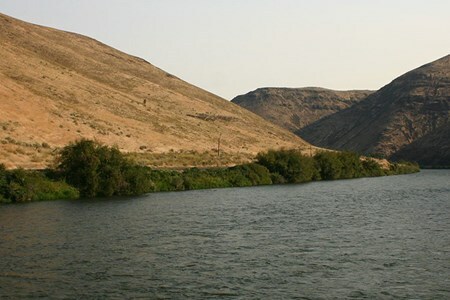 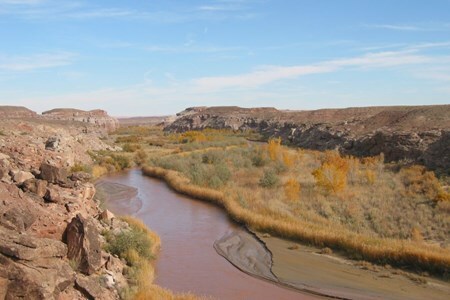 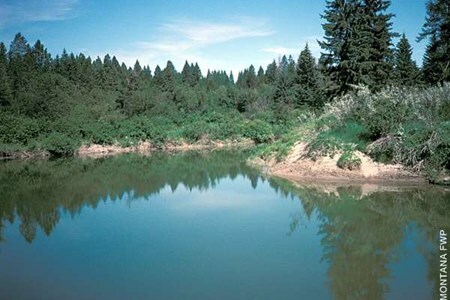 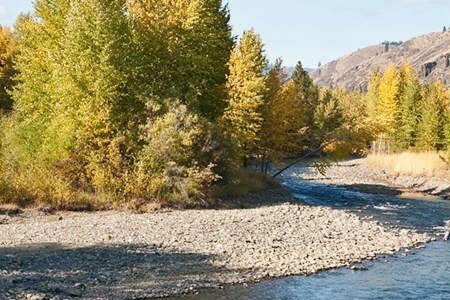 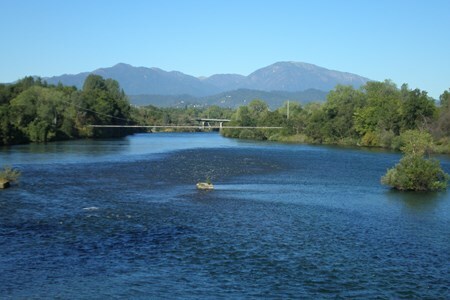 The river is 1,243 miles long, and its largest tributary of the Snake River. 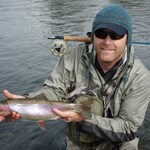 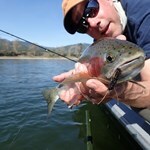 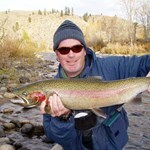 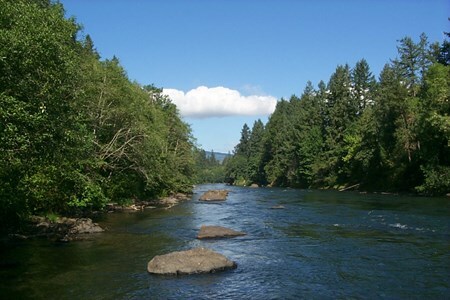 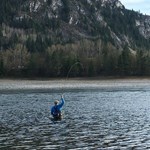 The Columbia River is a top sport fishing river. 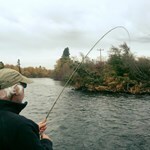 From the mouth of the river at Astoria, Oregon and Ilwaco, Washington to the Hanford Reach, quality fishing for Salmon, Steelhead and Sturgeon exists year around.